Christmas has come early on North Island. 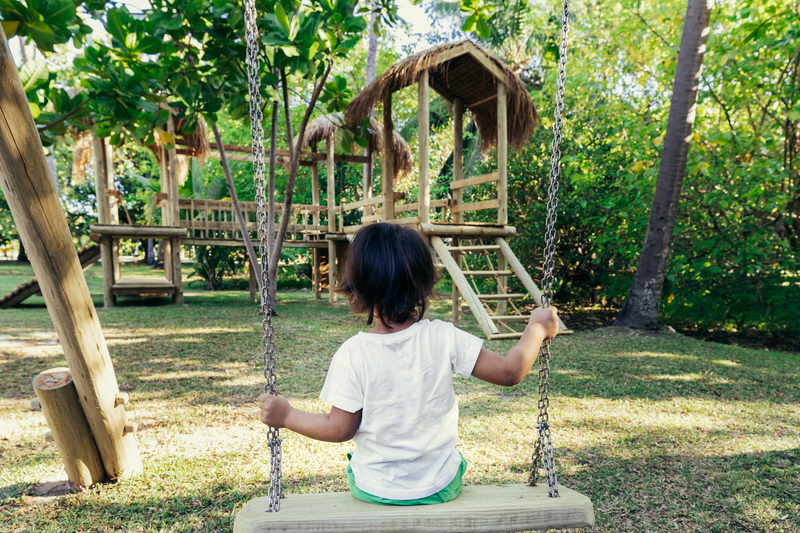 We have surprised our Beach Buddies with a custom-built jungle gym. Perfectly timed for the festive season, it will keep the little ones busy for hours. North Island is the ultimate playground for your children, with a wide range of activities on land and in the water designed to keep young minds and bodies active. Our bespoke Beach Buddy children’s programme offers activities tailor-made to the preferences of each child to satisfy the most inquisitive and thrill the most adventure-seeking, from pirate treasure hunting across the Island to GPS tortoise tracking with the Environmentalists. Kids can even learn to dive with all-inclusive lessons from our expert PADI dive masters. The PADI ‘Bubblemaker’ programme is geared to providing action-packed fun for children 8 years and up and Discover Scuba Diving provides an easy introductory experience to the incredible underwater world of Seychelles for kids 10 years and up. All activities are supervised by staff to ensure your children will be well looked after and entirely safe. While it is an absolute luxury spending uninterrupted time as a family, our Beach Buddy programme also allows parents some time out to reconnect with each other as a couple – unless of course you just cannot resist a morning of jewellery-making, a pizza-making lesson at West Beach or a pirate treasure hunt across the Island!